Here are some frequently asked questions by subject area. What’s the difference between a Fidelity Bond and an ERISA/Fiduciary Bond? An ERISA/Fiduciary Bond is simply an amended Fidelity Bond; both respond to claims involving dishonest acts but the ERISA Bond complies with the specific requirements of ERISA law. Liftman Insurance offers ERISA Bonds for a firm’s own pension/profit sharing plan as well as for client ERISA plans. How do Fidelity and ERISA/Fiduciary Bonds differ from Errors & Omissions Insurance? While Fidelity and ERISA/Fiduciary Bonds cover dishonest acts by a fiduciary, Errors & Omissions Insurance provides advisors with coverage against losses due to any actual or alleged negligent act, error or omission committed in the scope of performing their professional services. Does my firm need a STAMP Surety Bond? According to SEC Rule 17Ad-15, all transfer agents are required to have a guarantee of signature before a security can be sold or otherwise transferred. If your firm engages in such activities, a STAMP Surety Bond would protect the investor, the issuer or transfer agent against fraud. By participating in one of these programs, your firm can be assured that your guarantee will be immediately accepted for processing. What is the difference between a STAMP and SEMP Bond? 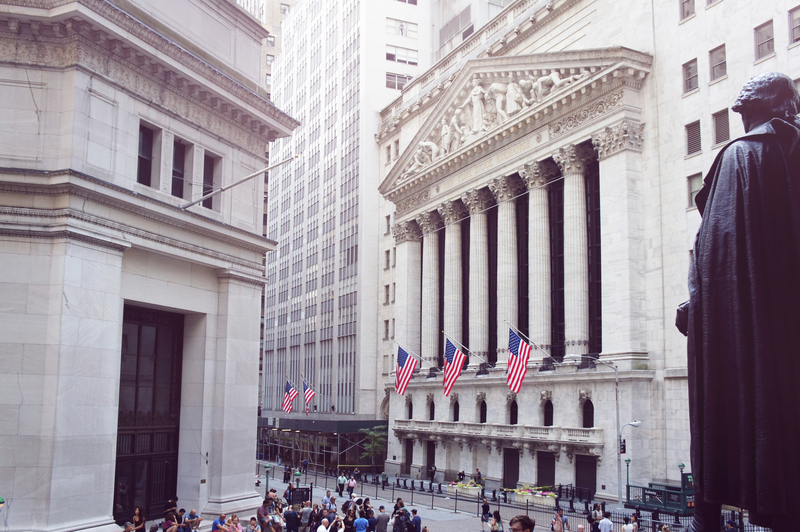 If your firm is a member of a particular stock exchange, your medallion would identify the name of that stock exchange and you would be required to carry a SEMP Surety Bond. However, if your firm is not a member of a particular stock exchange, you can apply for the STAMP program and would need to secure a STAMP Surety Bond. The liability limit of your STAMP Bond should be equal to the largest security transaction with a signature guarantee.